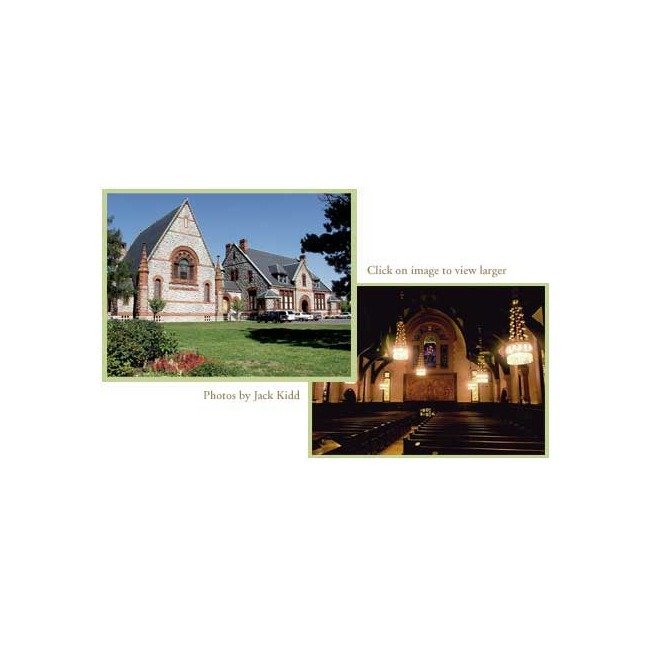 The Willard Chapel is an extremely rare example of the work of Louis C. Tiffany and Tiffany Glass and Decoration Co. in that it is only complete and unaltered Tiffany chapel known to exist. Included in the Tiffany interior are 14 opalescent windows, a rose window, a large figure window, nine Mooresque styled chandeliers, memorial tablets of glass mosaic tile and gilt bronze, furnishings of oak inlaid with metal and glass mosaic, a ceiling with gold leaf stencils and mosaic flooring. Built in 1892-1894, the interior of the Chapel was designed and handcrafted entirely by Tiffany Glass and Decorating Company of New York City and is the only complete and unaltered Tiffany designed religion interior known to exist in the world. Willard Memorial Chapel and the adjoining Welch Memorial Building are the only remaining buildings which were once part of the Auburn Theological Seminary, an educational facility which prepared thousands of pastors and missionaries to travel near and far to spread the word of God. The Tiffany treasure has become a tourist destination, a wedding venue, a concert hall, a lecture hall and an office complex. 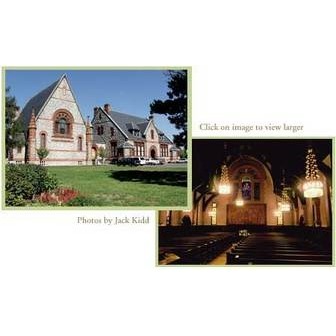 The Willard Memorial Chapel and adjoining Welch building received National Historic Landmark designation in April 2005.